Mac users should ensure they’re on the updated 4.0.6035 version, wrote Pepijn Bruienne, a Mac development and operation specialist senior at the University of Michigan, who found the problem. 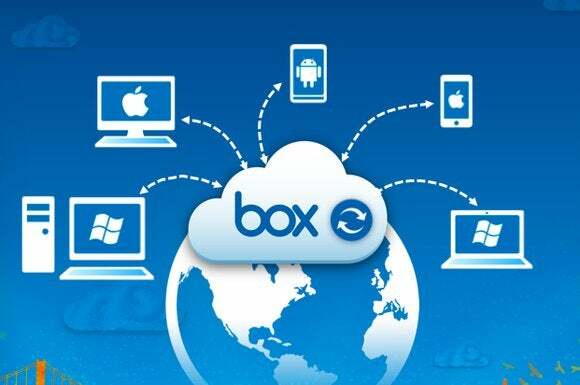 Box Sync is the desktop version of the popular application used for synching and sharing files across devices. Bruienne dove into Box Sync’s code to look for a better way to do a large-scale deployment. “If you are a Mac Admin in charge of even a small deployment environment you probably know how tedious it is to deploy the Box Sync application and manage its settings,” Bruienne wrote. In the course of that work, he came across what appeared to be sensitive files in a module labeled “conf,” which contained key and value pairs, he added. Bruienne wrote he didn’t take it that far. “To be clear, I did not try to use any of the information I found to gain access to any Box systems,” he wrote.